‘HETHAI HABBA’ is the biggest festival of Badagas! 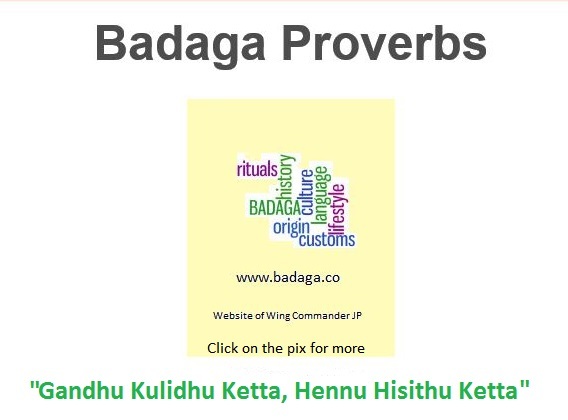 Hethe Habba is always on the first MONDAY (SOVARA), the most sacred day for Badagas, after the full moon (paurnami – HUNNAWAY ) that falls in Badaga Hemmatti month, (Tamil – Margazhi month), that is the 9th day after eight days of ‘Kolu’. 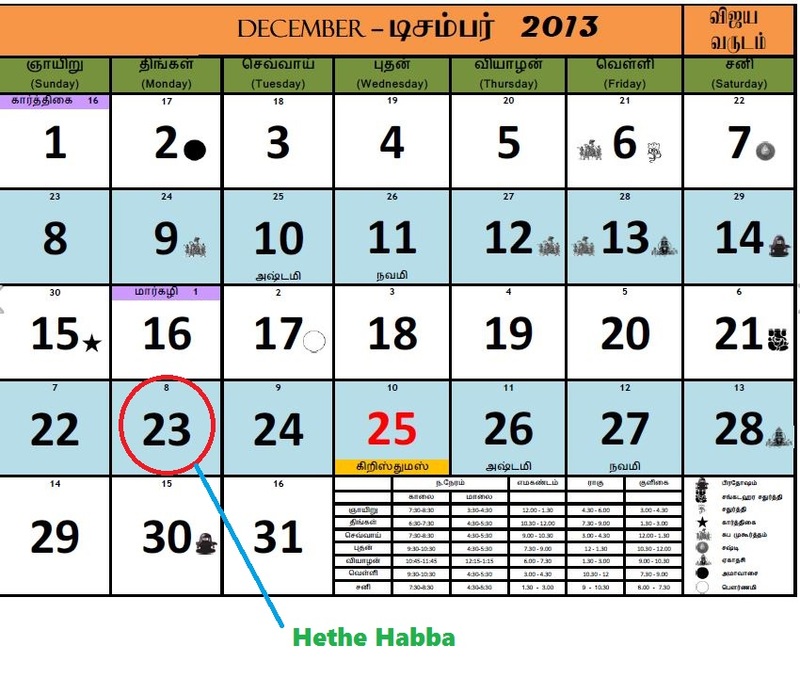 This year  the Hethe Habba was celebrated on 8 Jan 2007 will be celebrated on 27 Dec 2010 will be celebrated on 31 Dec 2012 23 Dec 2013.